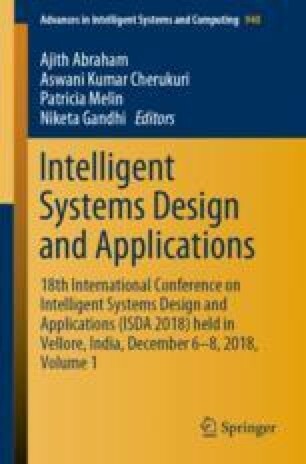 A foreground segmentation algorithm using the variational autoencoder with skip architecture is presented in this paper. The deep-variational autoencoder network is trained using the target frame and its ground truth image. The variational encoder network constructs non-handcrafted feature sets, and the decoder-network transforms the feature sets into the segmented binary map. Moreover, the variational autoencoder with skip architecture accurately segment the moving objects. The skip architecture used to combine the fine and the coarse scale feature information. Experiments conducted on ‘changedetection.net-2014 (CDnet-2014)’ dataset show that the variational autoencoder based algorithm produces significant results when compared with the classical background modeling methods.